5 Delightful Valentines Gifts to Impress Your Love! February will be there in just a few days. If you ask the layman, he/she might say that this month is special. The reason is that February is the shortest month of the year. But ask the lovers and you will get the same answer but with different reasoning. For them it is the month of love as there they celebrate the universal day of love in this month. 14th of February is the day of Love, the Valentine’s Day. On this day, every couple in spite of their varieties of love celebrates the life. 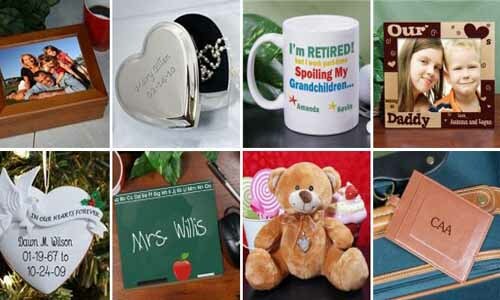 Here is a list of 5 delightful Valentine’s Day gifts to impress your love on this special day. Flowers with plush toys are deadly combination for the gift of Valentine’s Day. Red is the color that reflects every shades of love from care to lust. Sending red roses means many feelings you have for this special one. If he/she is in love with the soft toys, a cute teddy bear will enhance his/her happiness. This will be the perfect morning surprise gift for your love. Once she/he is up from bed, hand him/her over all these gift-wrapped. Roses by all means is the flower of love in one expression. But red is not the only color that expresses love. Love has no specific definition. So, other colors of roses express love for different people. Pink roses for tender love, white ones are for admiration. Orange roses express passion while pink roses are that of appreciation. And yellow roses are for the lovely friendship. But if all kind feelings you have for one person only, it might be difficult to make him/her understand. This idea of gifting mix of coloring roses bouquets will be perfect for this situation. No matter how small the gift is. 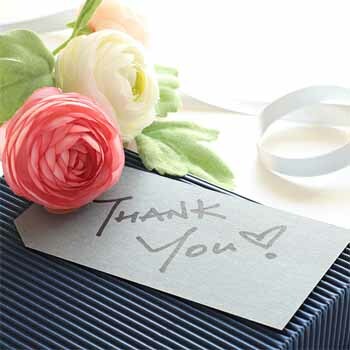 A personalized gift carries the deepest feelings and emotions that is the most precious. It can be a significant thing like a letter, but it is the most powerful valentine’s day gift idea ever. A simple love letter or a poem for your love will touch the heart of your love. Or a hand-made card with a flower is also another amazing personalized gift. If the person loves you and values your feelings more than the price tag of your gift, there is nothing that can win your love’s heart than this gift idea. Any gift with flower becomes very special. Flower speaks the language that even words cannot express. We all know how much we can kneel for chocolates, our most favorite guilty pleasure. We might prefer varieties of flavor, but we never miss a chance to taste any one of them. You are the first person to know which one is your love’s favorite flavor. Get a giant pack of his/her favorite chocolates of her favorite brand from any online site. Then buy a bouquet of roses and leave it on his/her doorstep. You can ring the bell and hide so that the recipient will be surprised. When they will be wondering whom it can be, boo them from nowhere and see their expression. You might laugh at the first site of his/her expression, but the smile the person have will be the widest for sure. Words are the second most expressive gift in life after flowers. When these two combine, nothing can be more expressive in this world than this gift. You might think of sending your feelings to him/her for the first time. Write a beautiful letter addressing him/her about your feelings for him/her. Then send the letter with a bouquet of your favorite flowers. 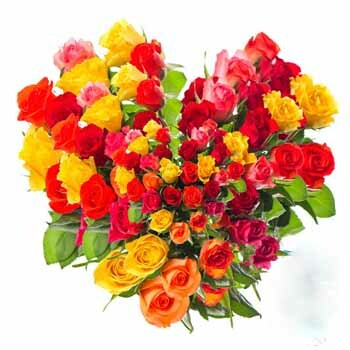 You can get the best flowers at flowers delivery online sites as well. If it is your forever and true love, a day spent with each other is way more welcoming than expensive gifts. Above are the perfect ideas to impress your love on this Valentine’s Day.